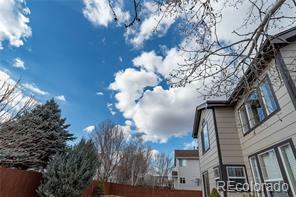 Welcome home to this beautiful, private, tree-lined corner lot!! 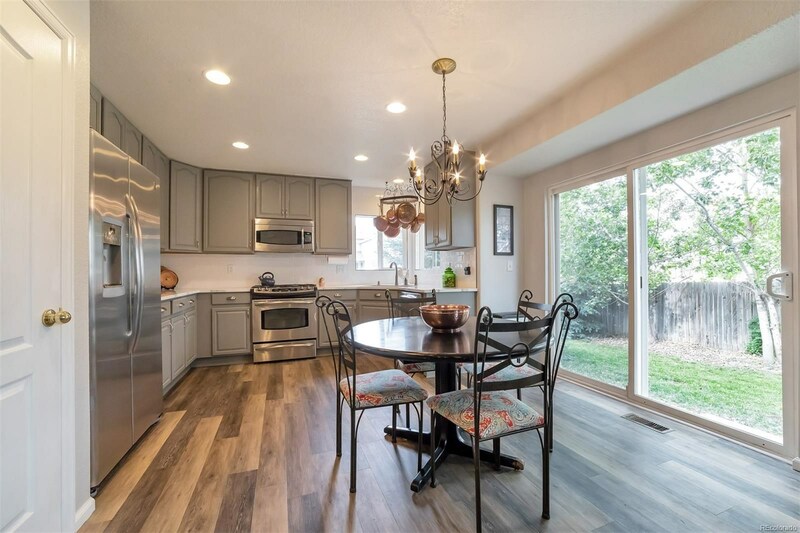 This home is loaded with many updates and modern finishes. 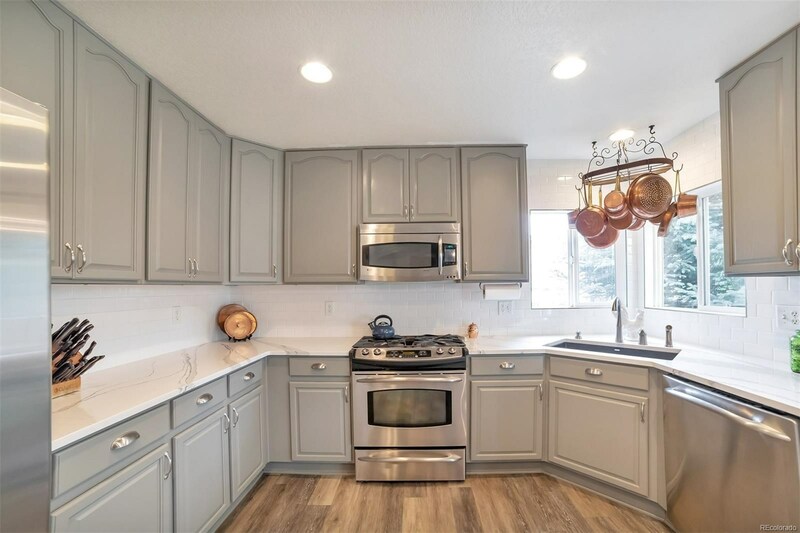 Remodeled kitchen features quartz counter-tops, subway tile and SS appliances. 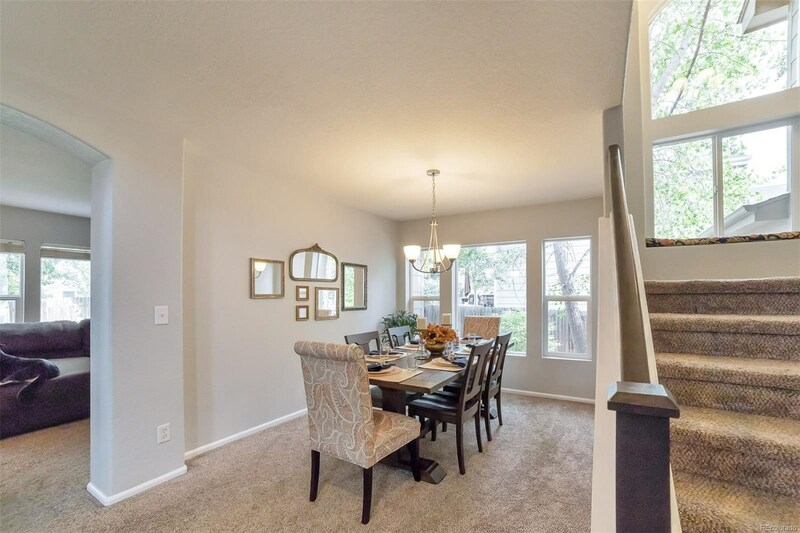 Dramatic 2 story entry gives way to spacious dining room and living space with a gas fireplace. 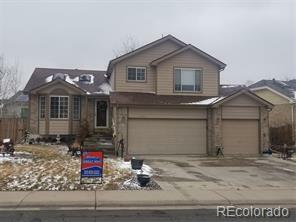 3 large bedrooms and loft area upstairs. 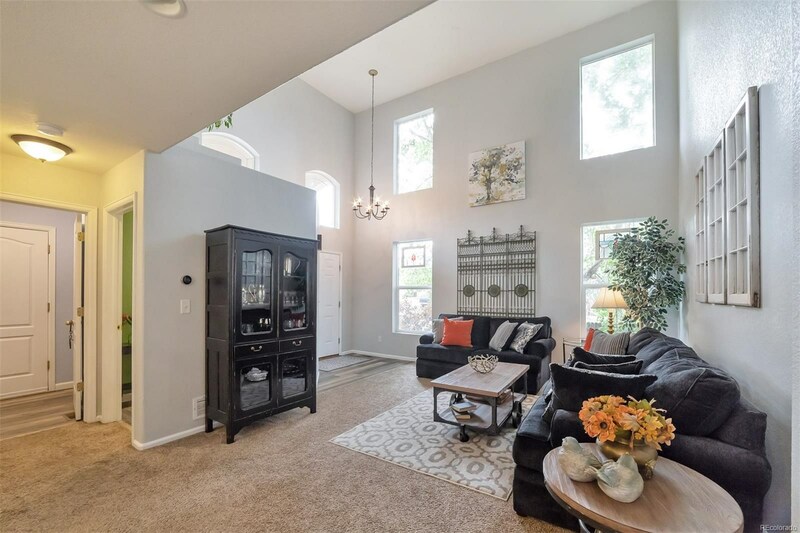 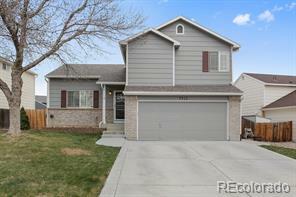 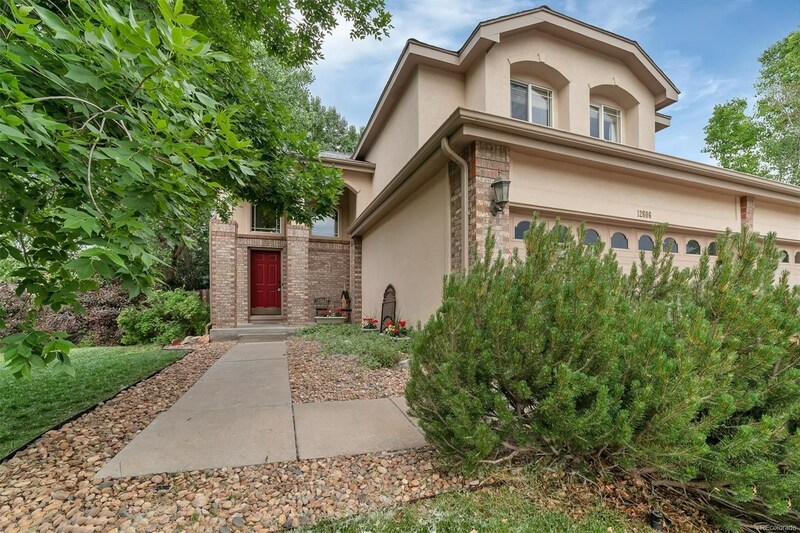 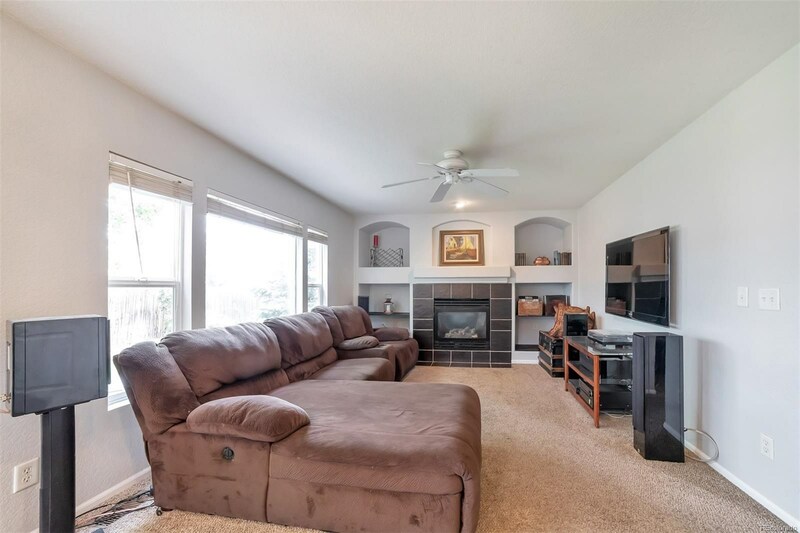 Master suite features vaulted ceilings and newly updated bathroom counters and flooring. 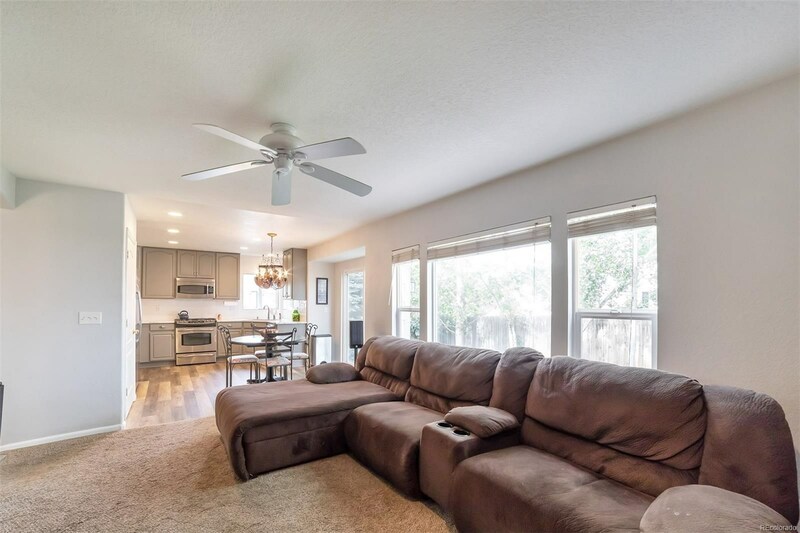 In the heart of the Adams 12 5 Star School District and footsteps from community park and pool, this is an ideal location. 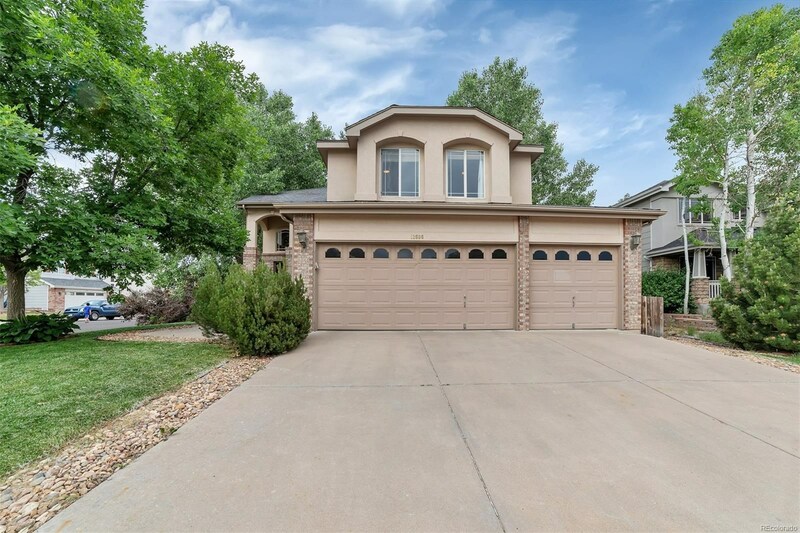 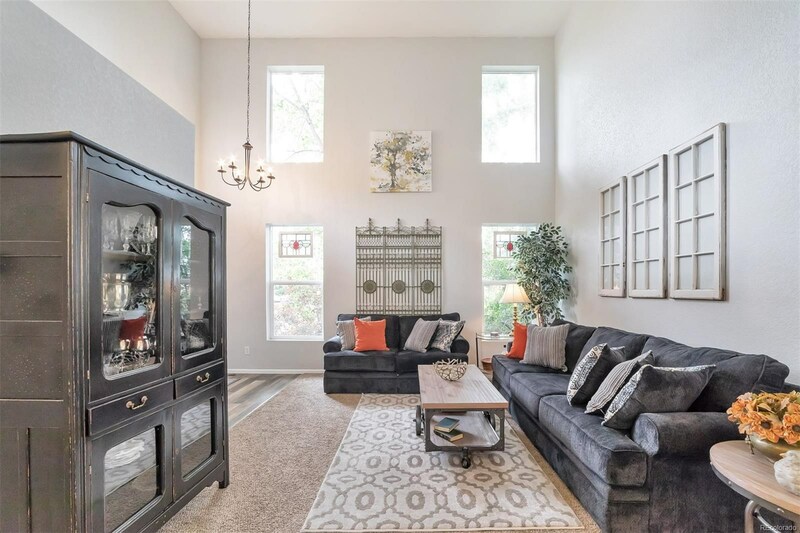 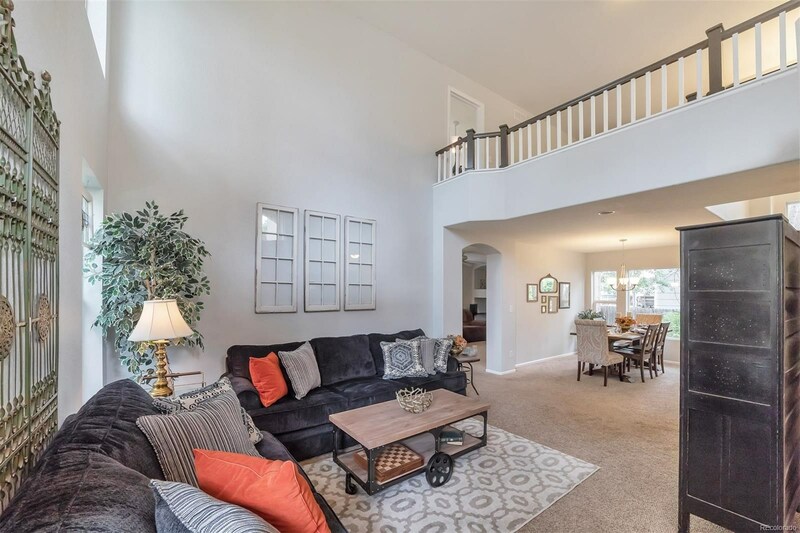 You definitely don't want to miss this wonderful home!